I read this article and found it very interesting, thought it might be something for you. 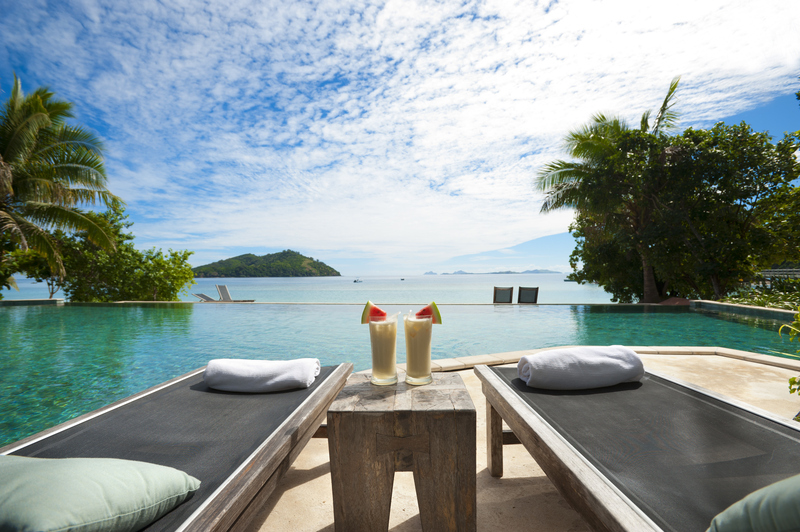 The article is called Choosing the right Thai island paradise for you and is located at https://www.ebookers.com/travel-blog/couple/choosing-right-thai-island/. Thailand is one few places that genuinely has something for everyone. Whether you want a peaceful getaway with your family or are a backpacker in search of wild parties, there’s an island with your name on it. 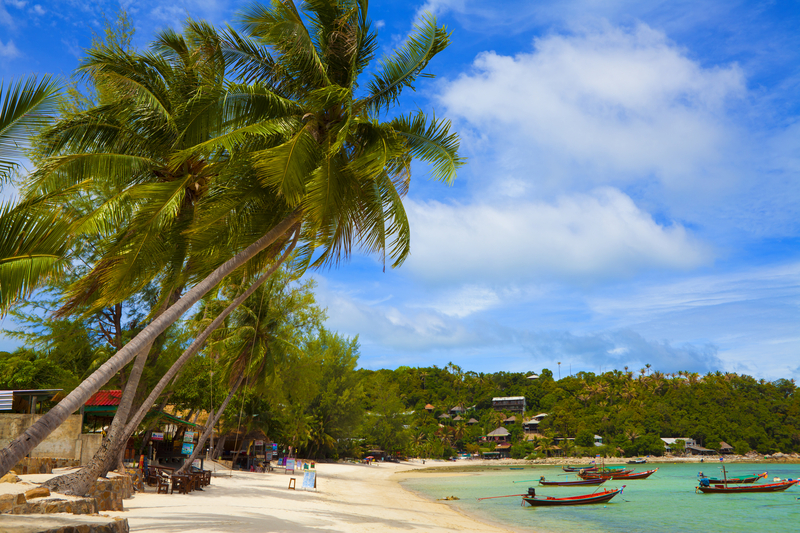 Koh Phangan is a classic tropical paradise with blue skies, sandy beaches and palm trees. But don’t be fooled by these serene scenes. Hippies, backpackers, and those seduced by the bohemian lifestyle, flock here for the infamous Full Moon Party. With plenty of budget-friendly accommodation available, the island also caters for the more demanding traveler looking to crash out in comfort after a night of hard partying. 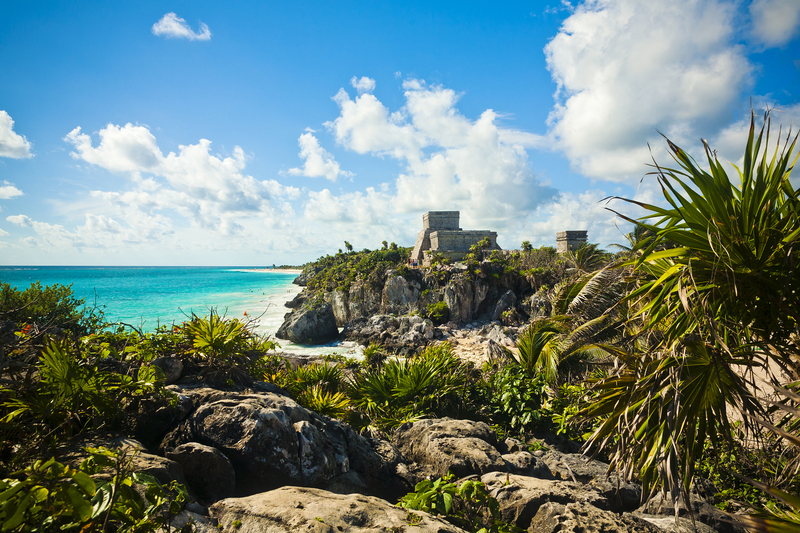 The next morning, the tranquil sea will have you feeling as good as new in no time. Koh Chang is one of Thailand’s largest islands, and it’s the ideal location for lovers of adventure, action and the great outdoors. This place is famous amongst those who are “in the know”, and jungle-covered peaks, foggy ravines, accessible wilderness, as well as a busy nightlife, all co-exist harmoniously here. Whether you want to spend your day trekking with elephants, exploring the island’s mountains, or scuba-diving in the crystal-clear waters, Koh Chang offers a multitude of activities for those who don’t intend to spend their holiday lazing around in the sun (although, if you did, there’s a stunning beach waiting for you there, too). 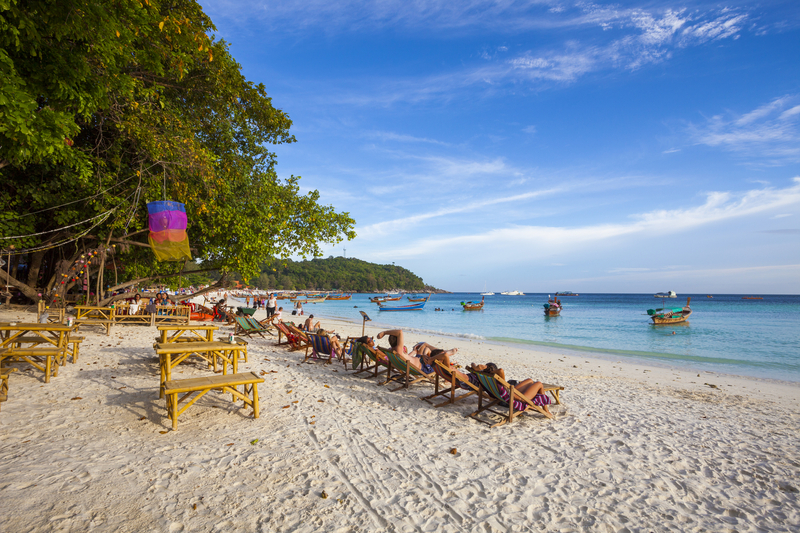 The tiny Koh Lipe is one of Thailand’s most romantic and unspoiled tourist destinations. Part of the Tarutao National Marine Park, the island is surrounded by miniature uninhabited islands and turquoise waters, with plenty of secluded beaches for loved-up couples. Whether you opt for a luxurious boutique hotel or a simple beachfront bamboo hut, you will have plenty of opportunities for fine dining, cocktail sipping and romantic night-time strolls. Enjoying the gentle tropical wind in your hair and fine white sand between your toes, share this memorable moment on Koh Lipe island with someone you love. Coconut groves and palm trees, comfortable hotels and beautiful gardens, Koh Samui is perfect for family breaks and those looking for a well-being-centred holiday. Though peaceful and serene, the island is never short of activities for all ages. Whether it’s kayaking, snorkelling, shopping or relaxing in a spa, you can be as busy or as free as you like. And, the stunning sunrises make for the perfect backdrop during your morning yoga sessions. 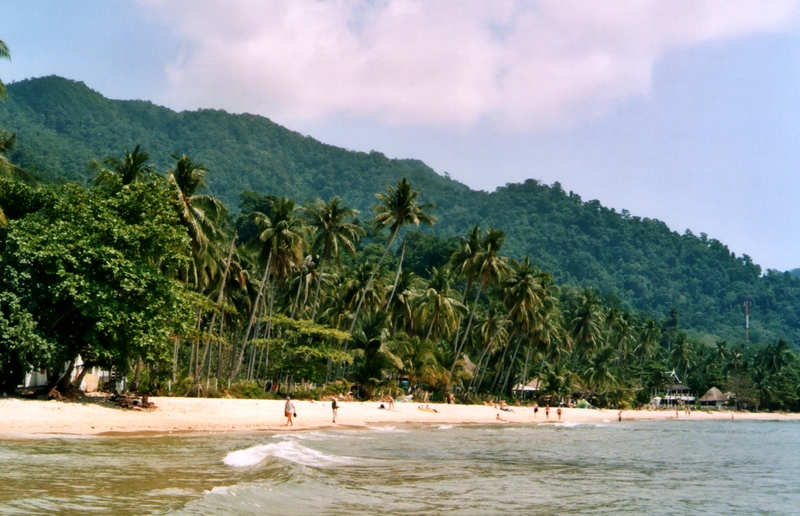 The jungle-topped Koh Tao is rightly known as the divers’ paradise. With many breathtakingly-beautiful bays dotted all around the island, you don’t need to go very far to find a spectacular coral reef. And, whether it’s diving with sharks or swimming with rays, it’s all within easy reach of Koh Tao. The island’s natural beauty, both above and below the waterline, will inspire and impress even the most seasoned traveler. 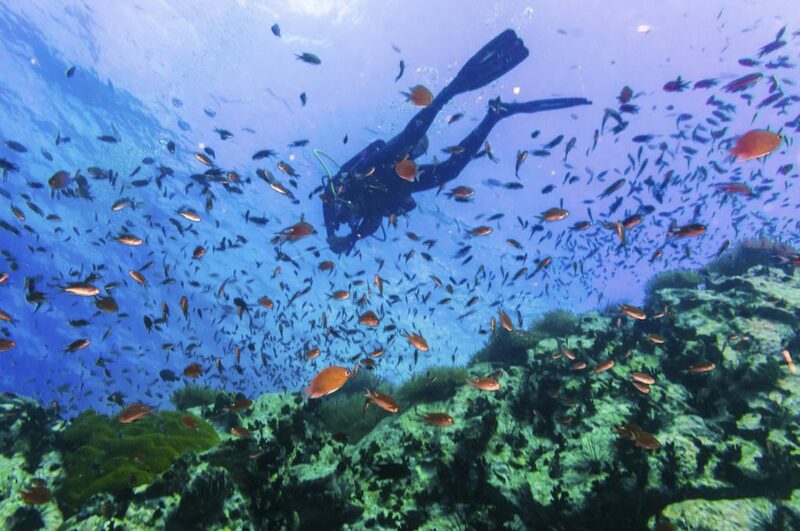 If you’ve never tried snorkelling, Koh Tao is the ideal place to learn! 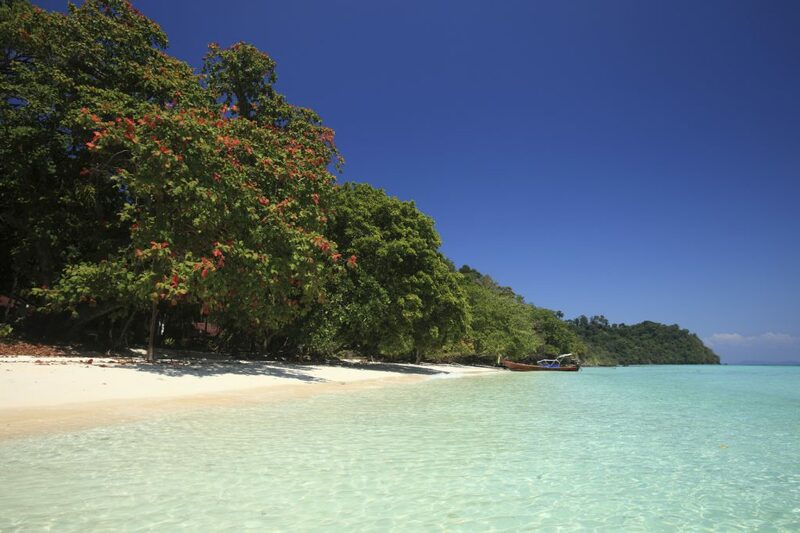 Serene Koh Lanta boasts miles and miles of beautiful beaches and mangroves. Perfectly suited to those looking for a slower pace, you’ll be sure to find an uncrowded beach where you can just lay back and switch off. Simply listen to the whispering winds and the ebbing tides, or add a cocktail and a massage to your chilled schedule for the ultimate relaxation experience. Restaurants offer the freshest seafood and, if you’d like something simple and authentic, head inland. Koh Lanta still retains its rustic vibe, and that goes for the food and drinks, as well as entertainment and landscape.